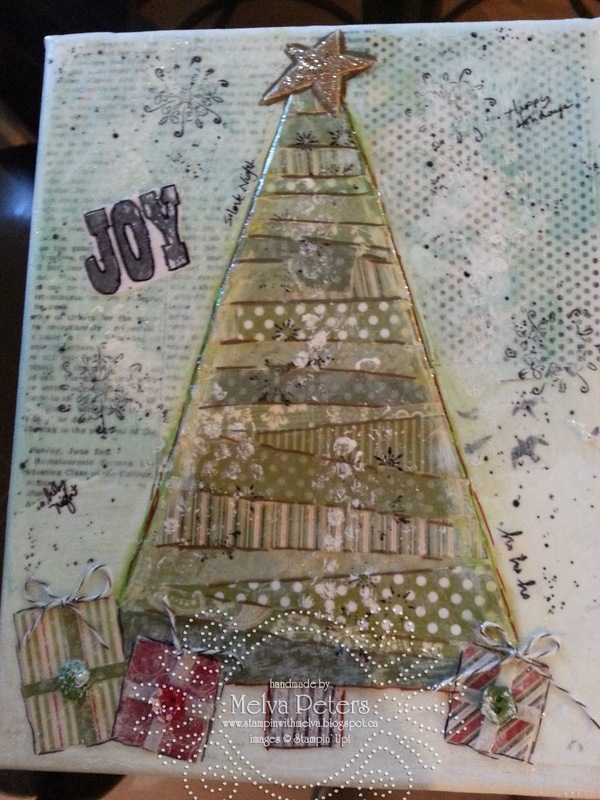 Stamp with Melva: Upcoming Classes - Birthdays and Christmas and Banners - Oh My! 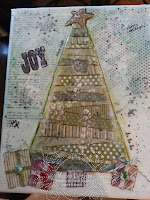 Upcoming Classes - Birthdays and Christmas and Banners - Oh My! I'm excited to offer several classes this fall to help you get ready for all of the birthdays you have coming up as well as Christmas. 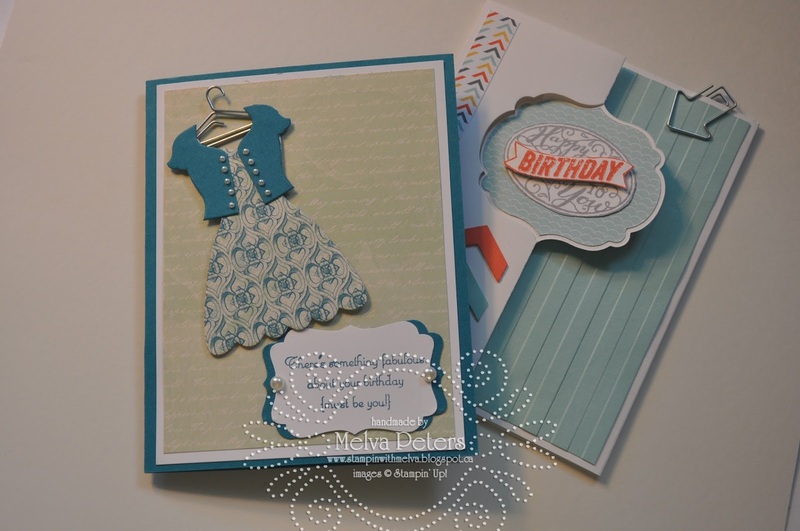 We'll make 4 cards including envelopes for $25. 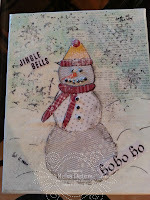 Reserve you spot now to make this beautiful banner just in time to decorate your home for the holidays. Class will be held on November 16th from 1-4pm. Cost $35 - all supplies included for a 3 lettered banner. If you'd rather choose a different word (like Noel or Brrr or Snow) contact me for the cost. You must reserve your spot by November 7th so that I can have enough supplies for everyone. 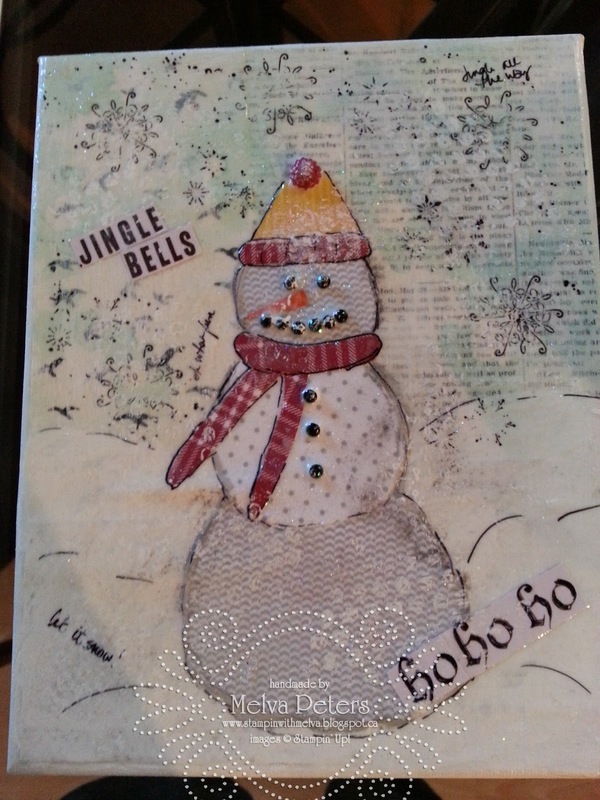 You will make 3 cards of 5 different designs to get you started on you Christmas cards. 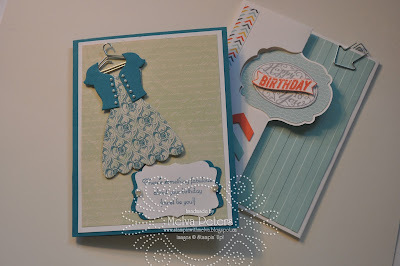 Stay tuned for a sneak peak of the cards we'll make. I hope to see you at one (or more) of my classes.